For our next Blank Code Podcast, we’re stoked to give you this exclusive DJ mix by Detroit artist Joe Sousa. Sousa has his Debut EP on Blank Code LTD series titled Porphyria that recently released on the 9th of September of 2015. His EP features 4 original tracks and quickly gained support by artists like Brian Sanhaji, Brendon Moeller, Cio D’Or, Donor, Chris Liebing, Speedy J, Sigha, Drumcell, Truncate and many more. 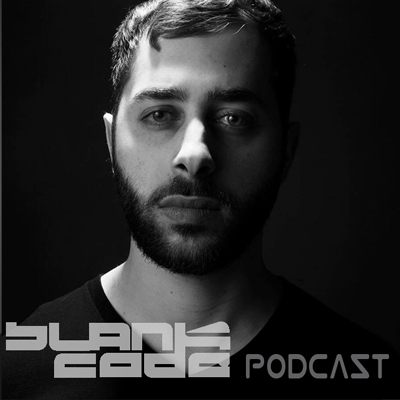 Joe Sousa’s Blank Code podcast will give you insight to his unique dub techno style and sound. Enjoy this exclusive mix by Joe Sousa and thanks for listening.